No one is perfect, not even the United States Mint. Errors occur and that is what this article is all about. The Lincoln cent has been around for over a hundred years and many billions of the them have been minted. Let’s take a look at the small percentage that make it out of the mint that just aren’t right. We will cover common errors, such as clipped planchets, defective dies, off-center strikes, and broadstrikes. Origin. 1909 marked the 100th birthday of President Lincoln. To celebrate this occasion the U.S. Mint issued a new penny to commemorate the life of this great American. The old Indian Head cent was replaced with this new design. President Teddy Roosevelt became acquainted in 1908 with Victor D. Brenner when Brenner was commissioned to prepare Roosevelt’s portrait for the Panama Canal Service Medal. Brenner had recently completed a plaque featuring a bust of President Lincoln and had discussed the work with Roosevelt. From that chance encounter the face of the U.S. cent would be changed for at least the next 100 plus years. Brenner’s design was adopted and front of the new cent featured a portrait of Abraham Lincoln with the motto “In God We Trust” on the obverse (front). The reverse (back) of the coin had the denomination and text surrounded by two ears of wheat. Thus, the coin became known as the “Wheat Cent” by collectors. The Lincoln cent was the first cent to have the “In God We Trust” motto. The designer’s initials (V.D.B) appeared on the reverse of a limited number of the 1909 cents. The newspapers railed against the designers initials being in a prominent position on the coin and the Mint gave into the negative publicity. The 1909-S (from the San Francisco mint) became the great rarity of the series with only 494,000 minted. 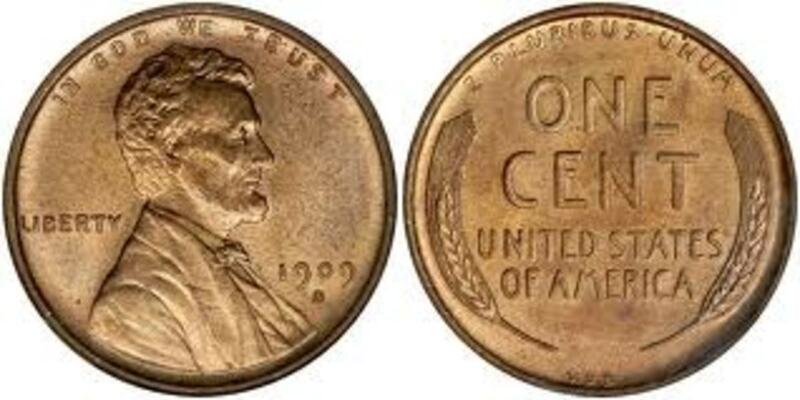 In 1918 the designer’s initials made it back on the coin in very small print below Lincoln’s shoulder. The Steel Cent. The surprise attack on Pearl Harbor by the Japanese in December of 1941 thrust America into World War II. The war required the manufacture of large amounts of military equipment and ammunition. 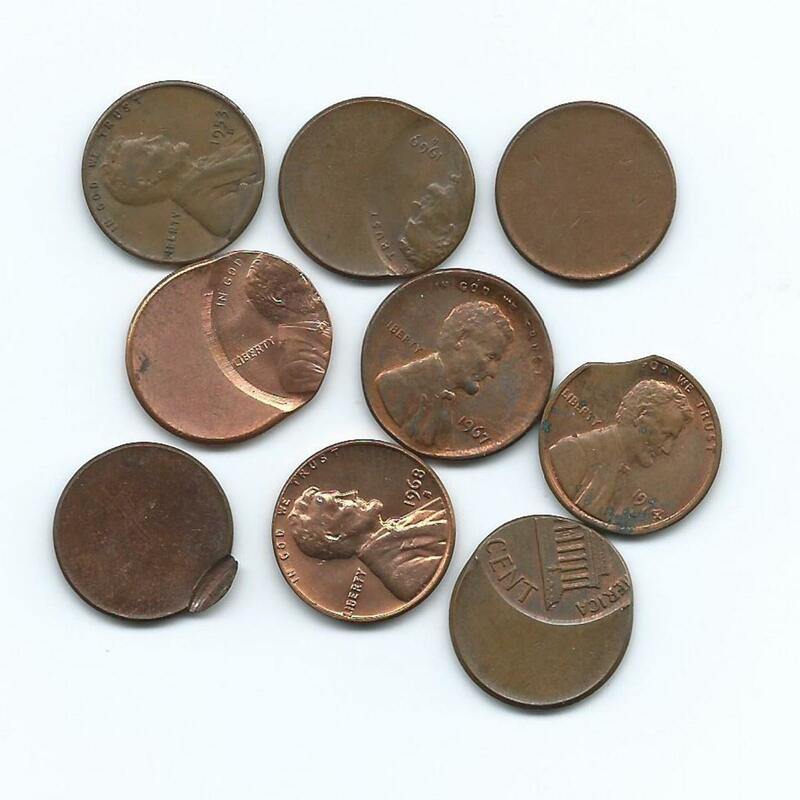 As a result of this surge in demand the copper used in cent production was diverted to military uses and the composition of the Lincoln Cent was changed from 95% copper to a composition of zinc over steel. These steel cents were produced in large quantities by the Philadelphia, Denver, and San Francisco Mints. After the steel cent was introduced to the public complaints began to pour in to the Treasury Department. The public thought they were ugly, they were confused with dimes, and they didn't work in certain coin operated vending machines. 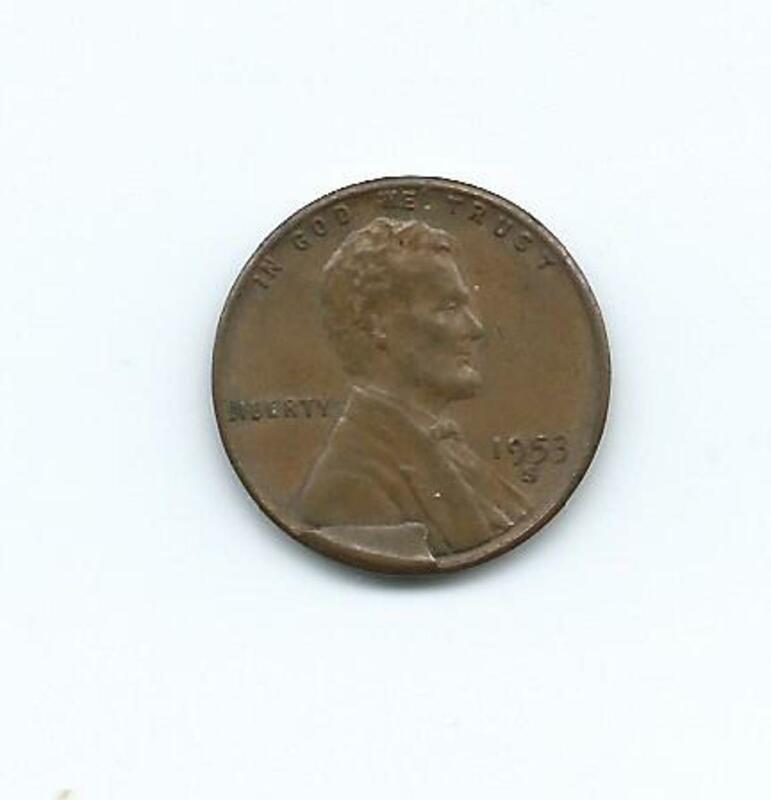 The steel cent was only produced in 1943 and the copper alloy cent returned in 1944. Be aware of 1943 steel cents that have been plated with a copper coating. Unscrupulous people will try to pass off these plated coins as the 1943 ultra rare error where the cent was struck on a bronze plancet my mistake. 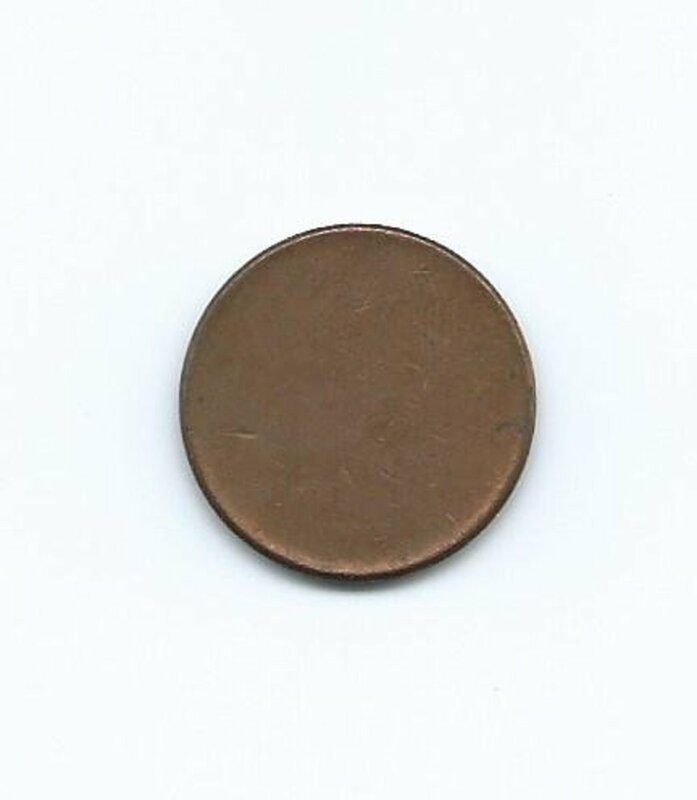 To determine if your 1943 copper cent is made of steel or bronze, use a magnet. If the coin sticks to the magnet, you have a copper plated 1943 steel cent. If the magnet doesn't stick to the coin, take it to a coin dealer for advice. 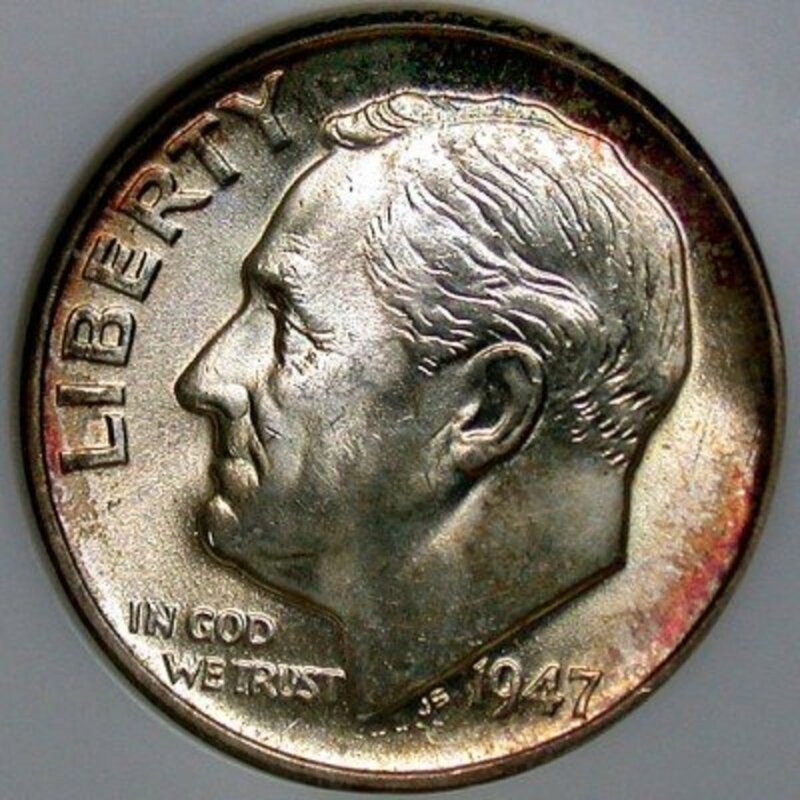 Realize that there were less than forty of the error bronze 1943 cents struck. This is probably the most noticeable type of error coin. Part of the coin has been clipped off. Normally, 10 to 25 percent of the metal has been accidentally removed in the minting process. Clipped planchets result from accidents when the steel rods used to punch out blanks from the metal strips overlap a portion of the strip already punched out. 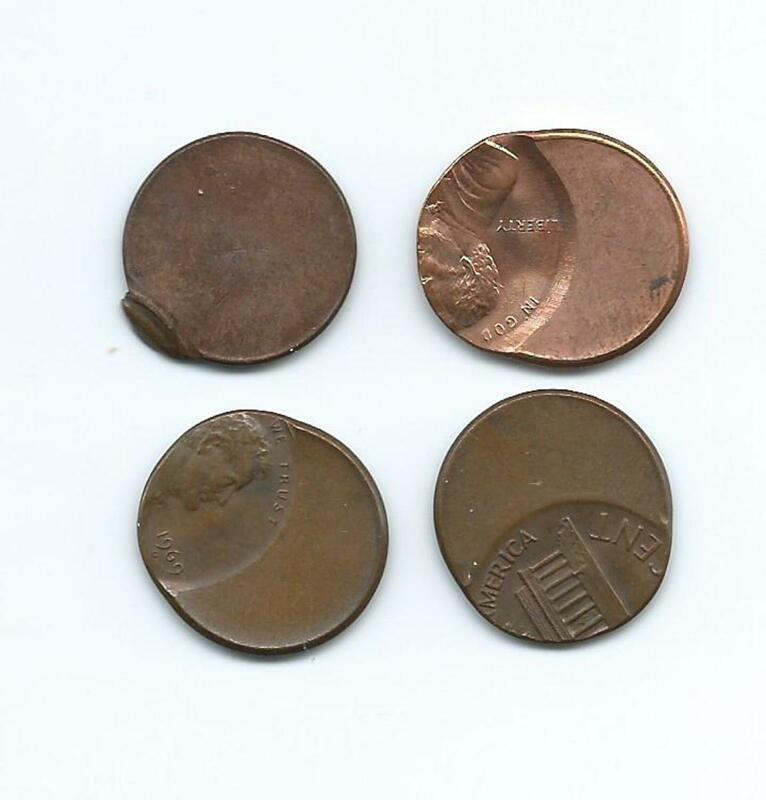 Depending on the geometry of the double punch of the blanks used to make the pennies the clipped portion of the coin can be curved, straight, elliptical, jagged, or some combination. Coins with this type of error are relatively common and usually sell for a few dollars each. Multiple clips sell for a few dollars more. Before a coin gets struck with the two dies, it is just a blank disc of metal. Sometimes these blank discs, called planchets, make it out of the mint without being struck. These coin blanks come in two types, one with the rim already in place and the other type without. The rim of the coin is produced by a process that comes before the actual striking of the coin. These types of coins aren’t normally very expensive. 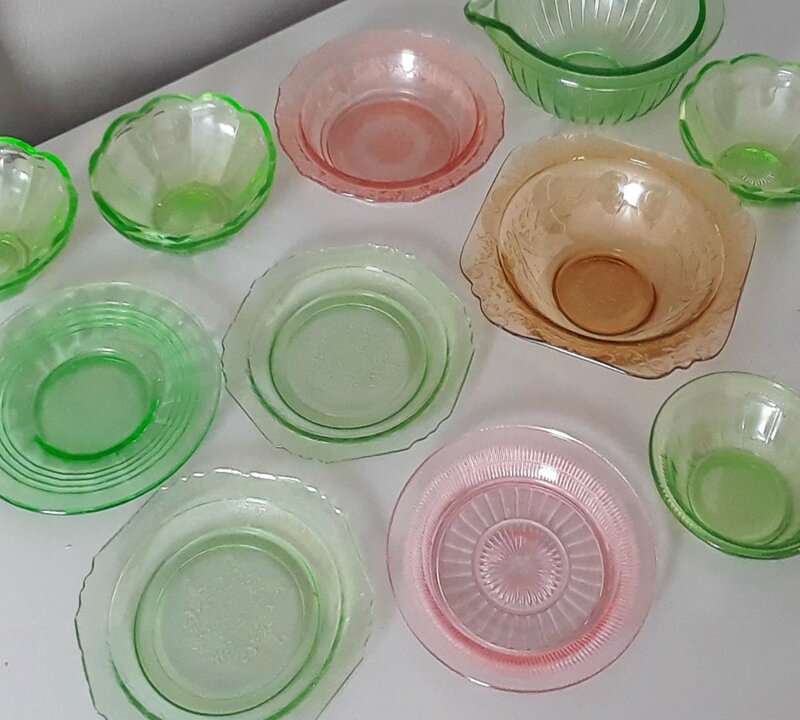 They can be picked up for a few dollars each. You will also see these types of errors called “cuds”, especially when the extra metal is on the rim. The coin dies take a beating during the minting process and sometimes they break. The individual running the minting press may not notice that one of the dies has become defective. 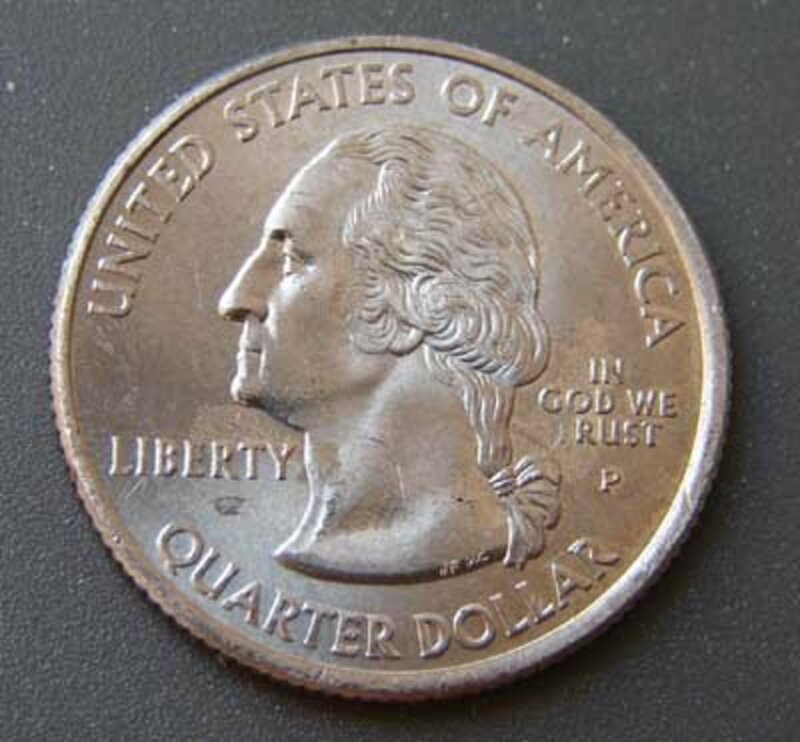 A broken or defective die can produce some very odd and curious looking coins, such as a coin showing raised metal from a large die crack or small rim break. The value of this type of error strongly depends on how noticeable it is to the naked eye. Coins with small die cracks, polishing, or very minor die damage are of minimal to no value over face value. When coins exhibit very noticeable effects from the broken die then the price goes up. Price on this type of error can range from a few dollars up to $20.00. When the blank coin or planchet is improperly centered between the two dies then only part of the coin will be struck. The coin image will imprinted on part of the coin and the rest of the planchet will remain blank. Coins with only a slight shift in the design carry little or no premium over face value. When the design is more than 20 percent off-center, and the date and mint mark are still visible, then the error coin becomes more valuable. 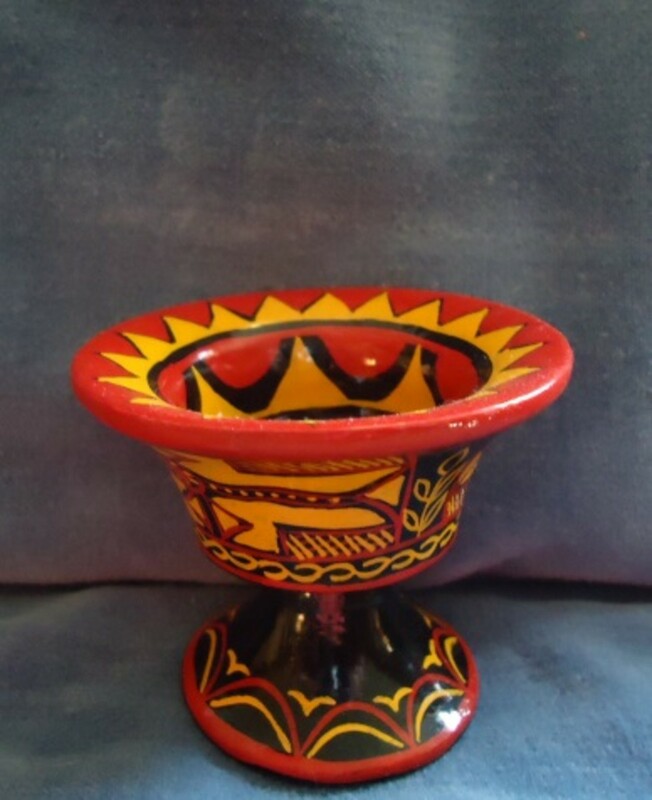 This is one of the more common error types and they usually sell for less than $20.00. 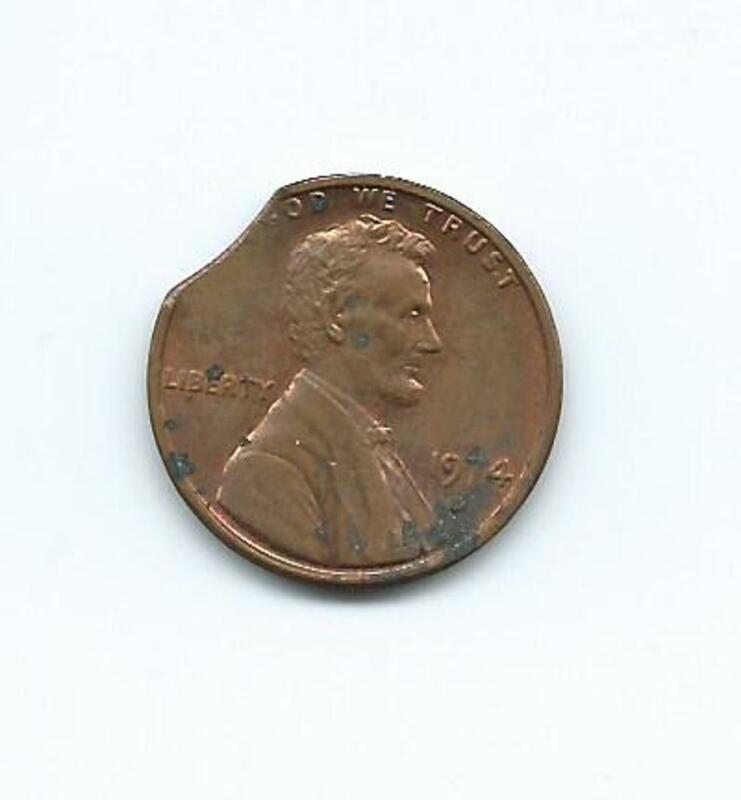 A broadstruck error occurs when a coin is struck without the collar present. The collar is responsible for forming the coin rim that defines its shape. Broadstruck coins aren't perfectly round like most coins, don't have a well-defined rim, and are larger in diameter. Since the collar is absent in broadstruck coins, the blank may not be correctly positioned and the resulting coin may be off-center also. These types of mistakes are less common and sell for $10.00 or more. More dramatic errors on an old, high grade Lincoln carry a premium. I found a 1957D wheat penny that is the exact size of a dime. Is it an error? 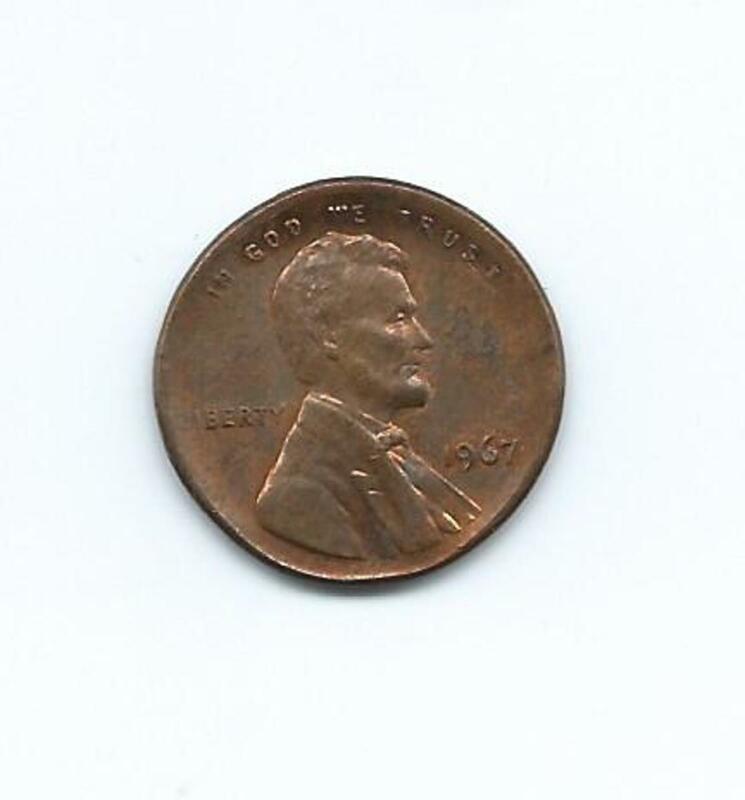 Hard to say if your 1957D penny is an error. I would suggest you take it to a local coin shop and have the dealer look at the coin. We found a penny that has Lincoln on both sides, one of which is dated 1941 and the other 1946. What is its value? It is a novelty coin, made to amuse. Not a mint issue coin, and not worth much. 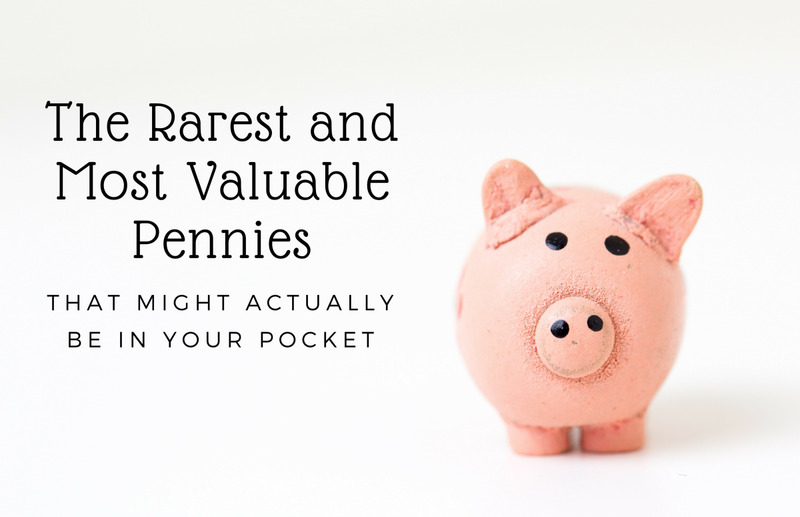 It is hard to accurately determine the value of error coins since there is an infinite number of varieties. My only recommendation is to check on eBay and see if your type of error is of value. Found this 1950 wheat back seems like an error but i cant find anything quite like it. Production processes in the United States Mint make it virtually impossible for a two-headed (or two-tailed) coin to be manufactured by the mint. The coining presses that are used to produce United States coins have two different shaped receptacles for the coin dies. When coin dies are manufactured, the shank of the coin die for the obverse is a different shape than the shank of the coin die for the reverse. This manufacturing process design makes it virtually impossible for a coin press operator to load two obverse (or two reverse) dies into the coin press. Mr. Doug West, Thank You so very much ! The 1909-S with lamination issues would be rare. Not seen one. Have been collecting error wheat for years.My best one is a 1909s with laminations,obverse and reverse. How do I show a picture? I am not sure about the 2010 date, however, I do know that the number of error coins the mint produces each year seems to be fewer than in the past. I haven't seen any exact statistics, just an observation. Hi Doug! Interesting info! I have heard that these last years 2010 and forward due to better striking methods very few cent errors escape from the US mints, is that true? Thanks. Error Lincolns are an interesting series to collect. They are nearly all unique and aren't that expensive. Great overview on this collectible.